Is your green thumb going to waste? Washington is the only state that has legalized recreational pot yet maintained prohibitions against of-age citizens owning their own plants. Over the last couple of years, advocates have pushed reforms in Olympia to change that, to no avail. The most recent attempt by home-grow advocates had two separate bills with similar language go to each chamber of the Legislature. Ultimately each version of the bill failed in its respective chamber because, seemingly, legislators were either uncomfortable with the prospect of federal intervention or preconceived fears akin to reefer madness or, simply, they don't like the idea of citizen-owned plants undercutting tax revenues generated by the legal marketplace. 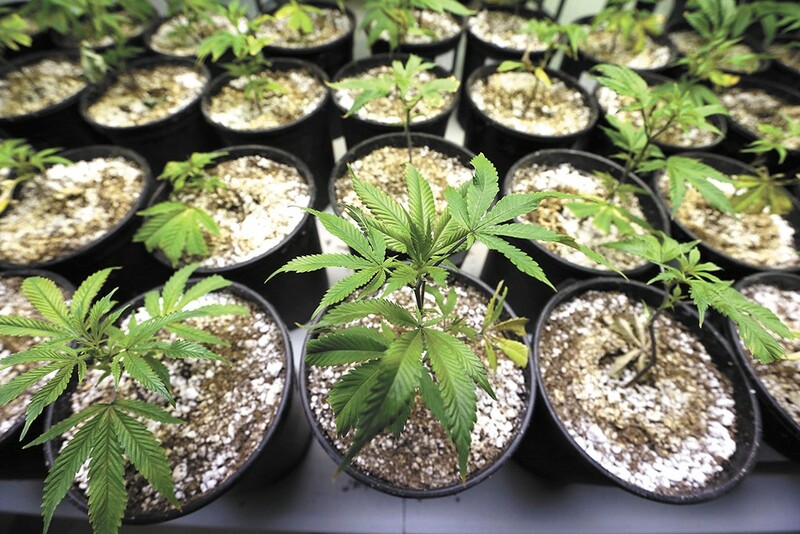 It's believed that legal home grows would cut 4 percent to 6 percent of the market share if legalized. The push for 2019 legislation has already begun, with email chains from activists asking for interested parties to begin contacting legislators to sponsor a new bill in the coming year. The bill language retains many of the goals of previous iterations, with the ultimate hope for citizens to be able to own six plants. Advocacy groups are looking for those interested to speak to their representatives and implore them to help find sponsorship for the bill. The difficulty in changing the language of I-502 comes with the pains of being one of the first states to take action on legalization. Activists and legislators were unsure of how far was too far for voters to quickly bail on the idea of helping make recreational cannabis legal. The original print version of this article was headlined "Home-Grown Politics"